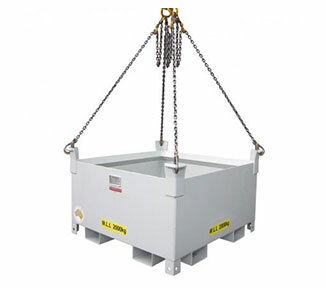 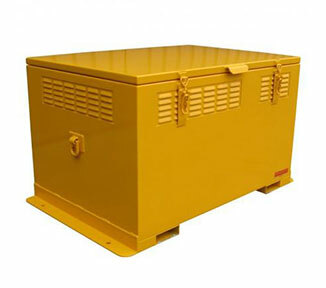 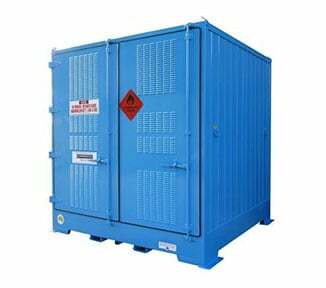 The SC25041 is an indoor safety cabinet purpose-built for storing 250 litres of Class 4 Flammable Solids. 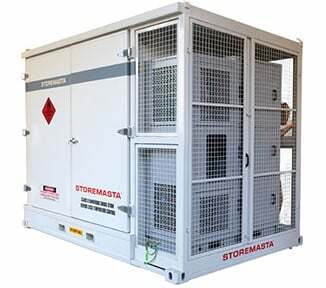 This chemical storage cabinet utilises STOREMASTA’s advanced self-closing system SAFE-T-CLOSE — so its hydraulic-action doors will close automatically (in sequence) without jamming or generating sparks. 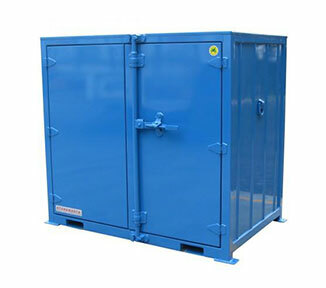 Constructed from double walled sheet steel, the safety cabinet has a 40mm thermic air barrier as well as perforated shelving inside to allow the free movement of air. 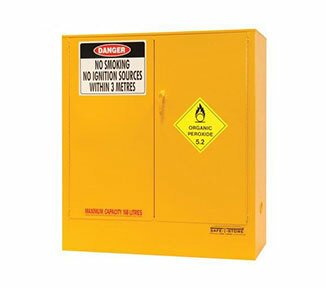 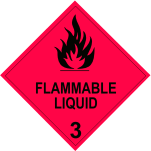 The flammable storage cabinet is finished in a non-corrosive powder coat and fitted with compliant warning placards. 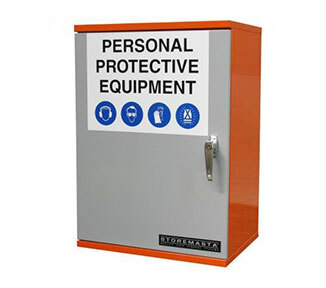 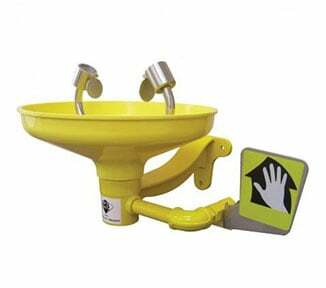 Part of the SAFE-T-STORE series — the SC25041 is designed and manufactured here in Australia by the expert production team at STOREMASTA. 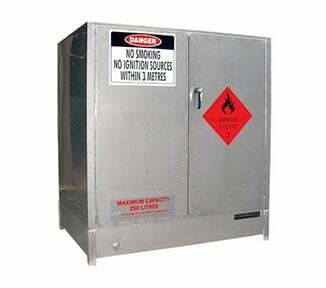 Order your flammable solid storage cabinet from STOREMASTA today.